The Xiaomi Redmi Note 6 Pro is an affordable smartphone with impressive body design and a good cameras set-up. The phone fall under the same category with the Nokia 7.1 smartphone. Both phones are part of 2018 budget device and they have a nice body with enough inbuilt memory. We will be looking at the comparison between the Xiaomi Redmi Note 6 Pro and the Nokia 7.1 smartphone to see their specs differences and performance. On the body, the Xiaomi Redmi Note 6 Pro has a nice body design. The phone is built with Aluminum Alloy material. It has a rear-mounted fingerprint scanner with a notch and it’s available in Gold, Blue, Black, and Rose-Gold colors. 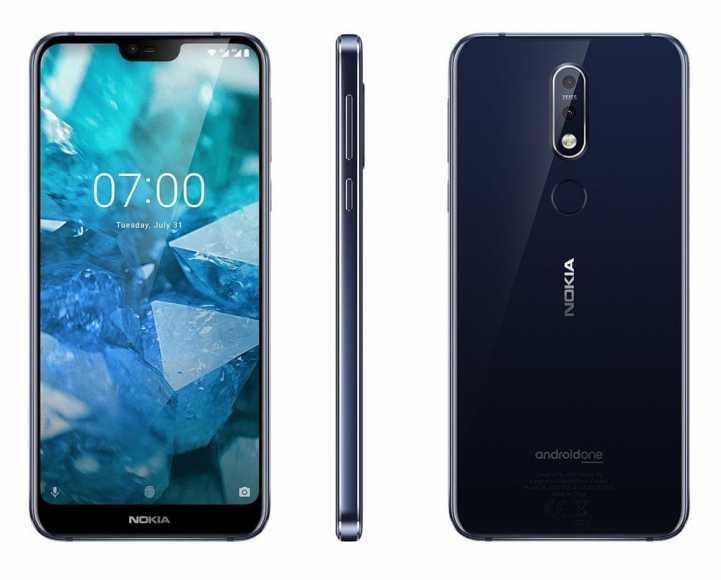 The Nokia 7.1, on the other hand, is built with the combination of Aluminum Alloy and glass. The phone also features a rear-mounted fingerprint scanner with a notch as well. It measures 71.18 mm x 149.7 mm x 9.14 mm and it weighs 160 gram. The Xiaomi Redmi Note 6 Pro has a display screen size of 6.26-inches FHD+ with a resolution of 1080 x 2280 Pixels and 403 PPI density, while the Nokia 7.1 has a screen size of 5.84 inches FHD+ with a resolution of 1080 x 2244 Pixels and 426 PPI density. They also have the same IPS, LCD capacitive touchscreen with a display protection as well. The Xiaomi Redmi Note 6 Pro has a higher screen to body ratio. The Xiaomi Redmi Note 6 Pro has a dual rear camera of 12 Megapixels + 5 Megapixels with dual LED flash and another dual front-facing camera of 20 MP + 2 MP with Face Recognition. The Nokia 7.1, on the other hand, has a dual rear camera of 12 Megapixels + 5 Megapixels with dual Flash and a single front-facing camera of 8 Megapixels with Face Recognition, and F2.0 Aperture features. The Xiaomi Redmi Note 6 Pro will take better photos than it’s rival. The Xiaomi Redmi Note 6 Pro and the Nokia 7.1 has the same Qualcomm Snapdragon 636 chipset with an octa-core processor that clocked at a speed of 1.8 GHz and they also have the same Qualcomm Adreno 509 GPU. On the memory, both phones have the same 3GB/4GB RAM with internal memory of 32GB/64GB which is expandable via micro SD card. They are powered by Android 8.1 Oreo operating system and they have support for a 4G LTE network. 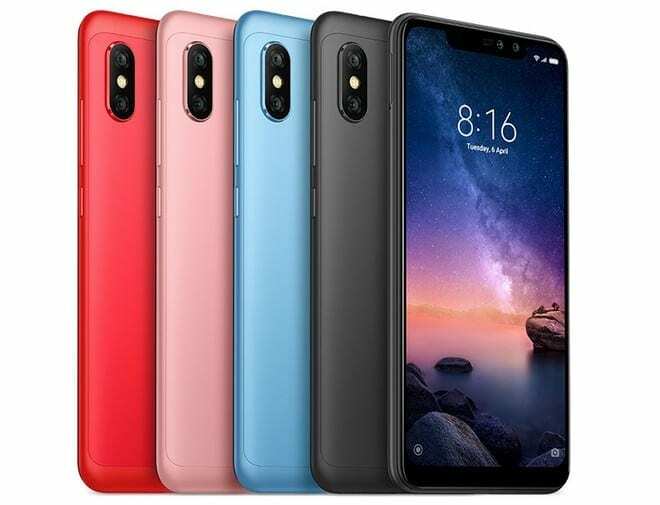 The Xiaomi Redmi Note 6 Pro has a nonremovable battery capacity of 4000 mAh with fast charging technology, while the Nokia 7.1 has a nonremovable battery capacity of 3000 mAh with quick charge technology. On the price, the Xiaomi Redmi Note 6 Pro will cost around $199, while the Nokia 7.1 will start selling at a price of $320. The Nokia 7.1 is overpriced. Despite the fact that the Xiaomi Redmi Note 6 Pro has a better camera, bigger screen size, and a bigger battery capacity, it’s still affordable than it’s rival. This Shaws that the Xiaomi Redmi Note 6 Pro has value for money and it will make a wise buy.